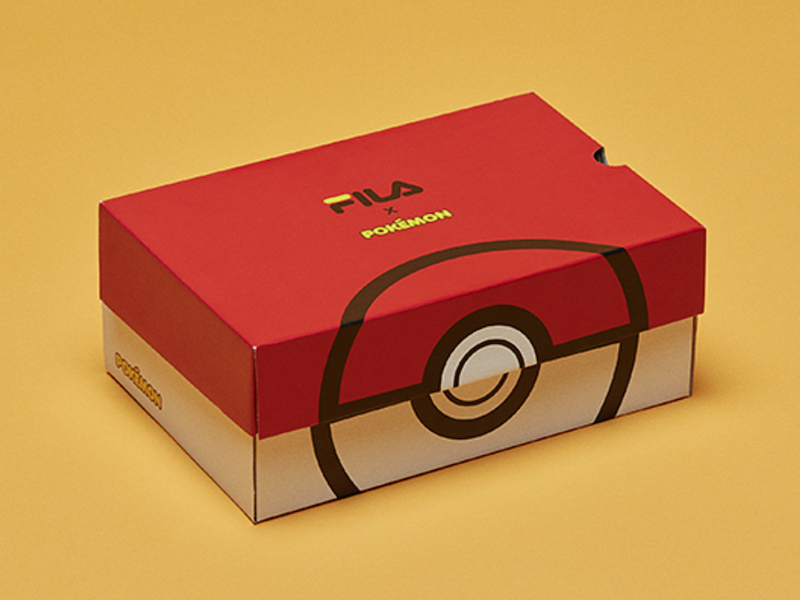 Fila has just released their new Pokemon Collection which features their Court Deluxe Low model. 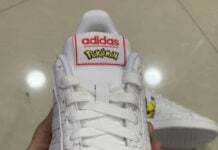 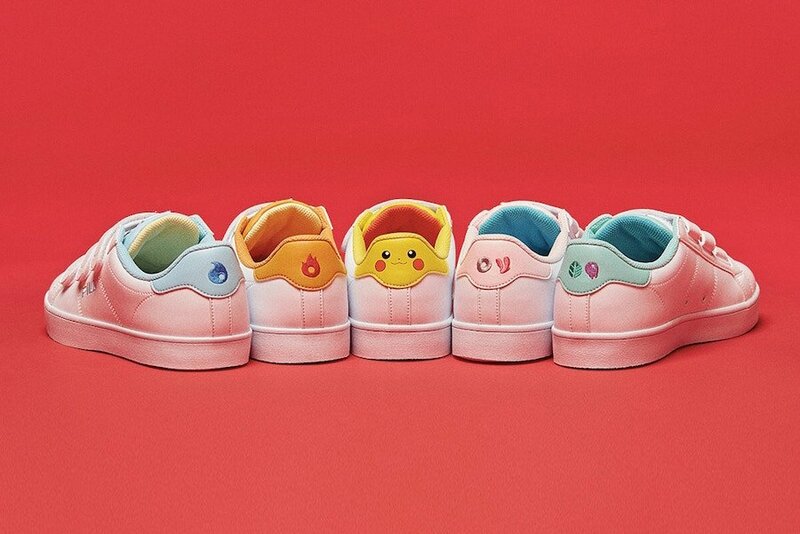 Five characters will land on the shoes from Pokemon. 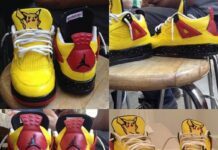 Those characters include Pikachu, Charmander, Squirtle, Bulbasaur and Jigglypuff which land on the heels. 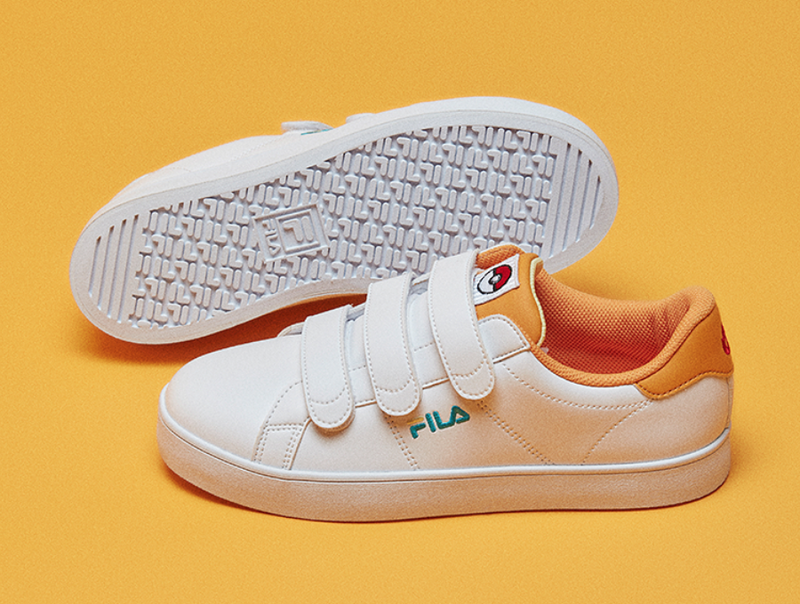 In addition each comes constructed with leather across the uppers along with adjustable velcro straps. 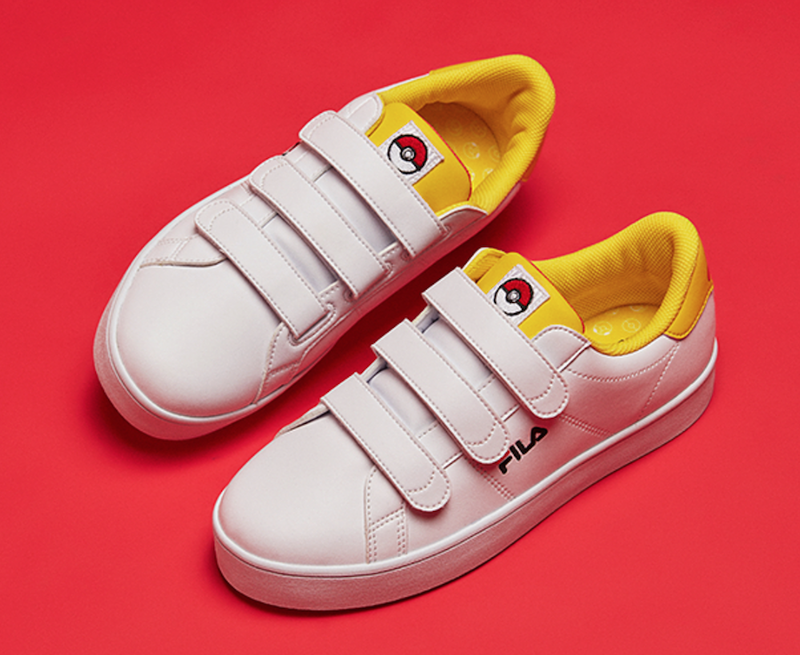 The Pokemon x Fila Court Deluxe Low Collection is now available at select Fila locations in South Korea. 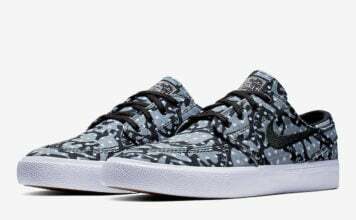 Currently it isn’t known if a stateside drop will take place but once additional information is available we will make sure to update you. 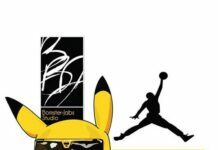 For now check out more images of the collection which will give you a closer look.